By the Dutch began in 2015 to tell a story to the world. A story of tradition and craftsmanship. Knowledge around products of Dutch distilleries have been passed down throughout many generations of families. 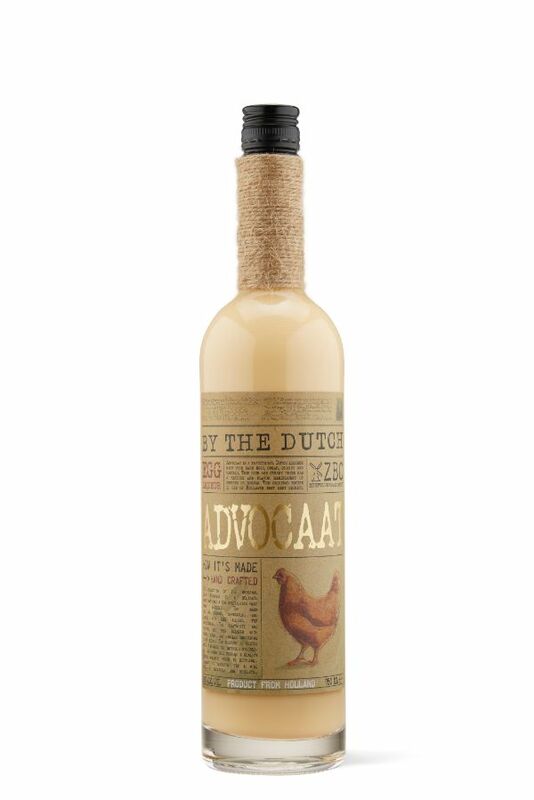 One tale of how "Advocaat" came to be is that Dutch colonialist were treated to a Brazilian drink with avocado ("advocaat") pulp, cane sugar, and rum. Upon returning to Holland the Dutch substituted egg yolk for the exotic fruit. Produced by combining eggs and brandy. Then more brandy is mixed in with sugar and vanilla. It is rested to reach the preferred consistency. The result is a rich and creamy spirit with a texture and flavor reminiscent of custard or a light eggnog.